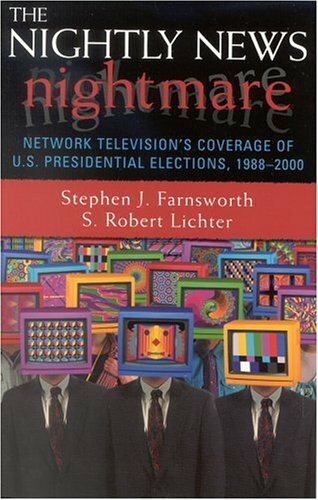 This title looks at campaign coverage over the past four US presidential elections and tracks its changing nature in terms of objectivity, negativity, quantity, and overall quality. S. Robert Lichter is co-director of the nonpartisan Center for Media & Public Affairs (CMPA) & co-author of over 10 books, including "Peepshow". Lichter frequently appears on FOX News & Radio America. He lives in the Washington, DC, metro area.